Crafty Board chip board is the perfect foundation for your craft projects. 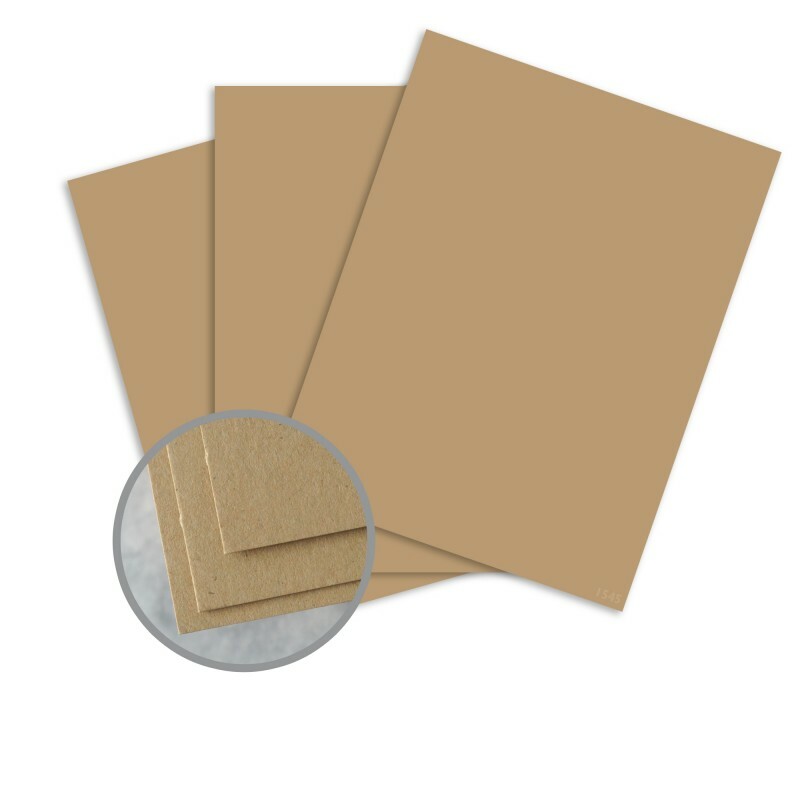 Crafty Board is a brown kraft colored meaty, thick and rigid, 40 pt chip board ideal for building Albums, Book Covers, Tags, Cards, Embellishments and any other crafting project where you want a worry free chip board in a convenient sheet size. Crafty Board comes in 8 1/2 x 11, 12 x 12 and 6 x 12 sized sheets. Keep Crafty Board wrapped in when not in use to prevent absorption of water. It’s chipboard; not much can go wrong. There are no practical applications of printing recommended for Crafty Board. 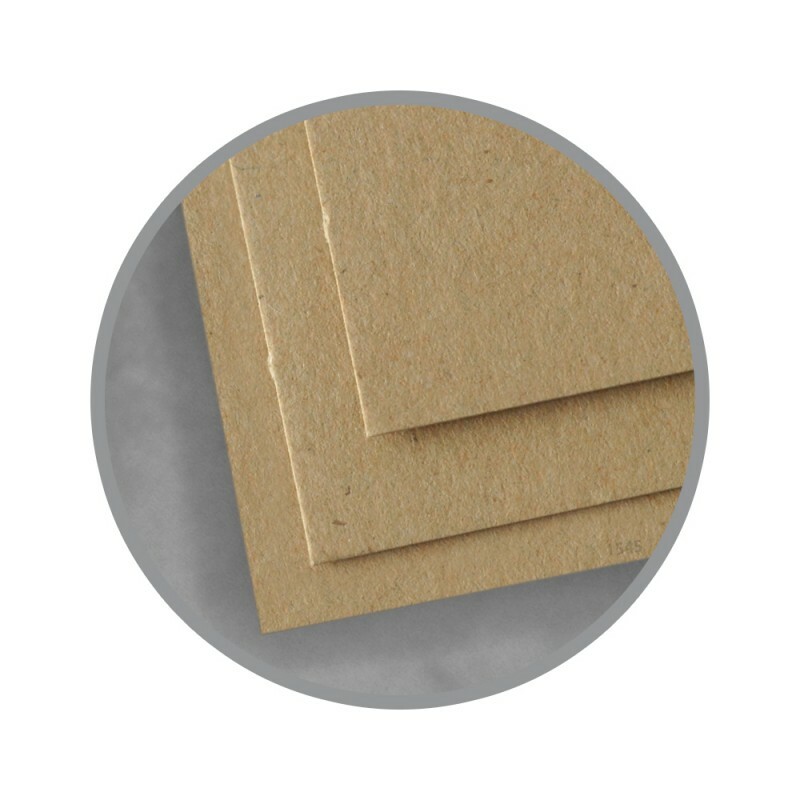 Great Chipboard for cutting embellishments for Scrapbooking using Sizzix/Ellison, Cuttlebug,Spellbinder and Other dies in my Die-cutting machine. Our library comb-binds many of our faculty and student writings. Finding stiff enough covers that they don't flop over on the book shelves is a problem. 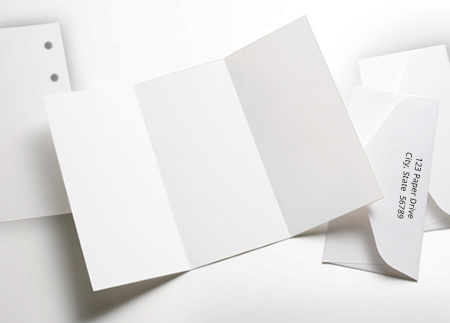 This material is rigid enough and still soft enough to go thru the binder punch easily. Price is decent too.